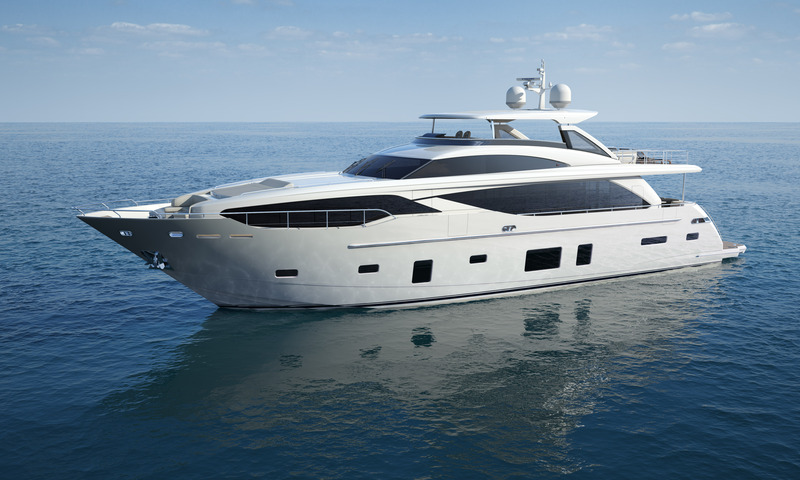 Launching in 2016, the Princess 49 cleverly combines high performance, with economical sea-keeping qualities. Manoeuvrability sits at the heart of the 49, with a first of its kind handling associated with the very latest IPS pod drive system. This is the very first Princess flybridge with IPS drive. The WSB team take a closer look at this new innovation addition to Princess. 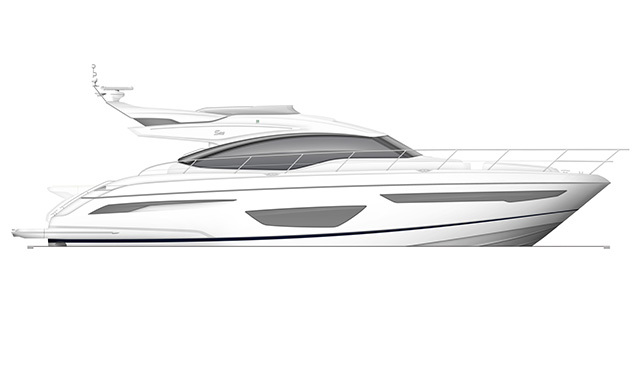 Princess Yachts has announced the latest addition to the S Class range – the Princess S65. 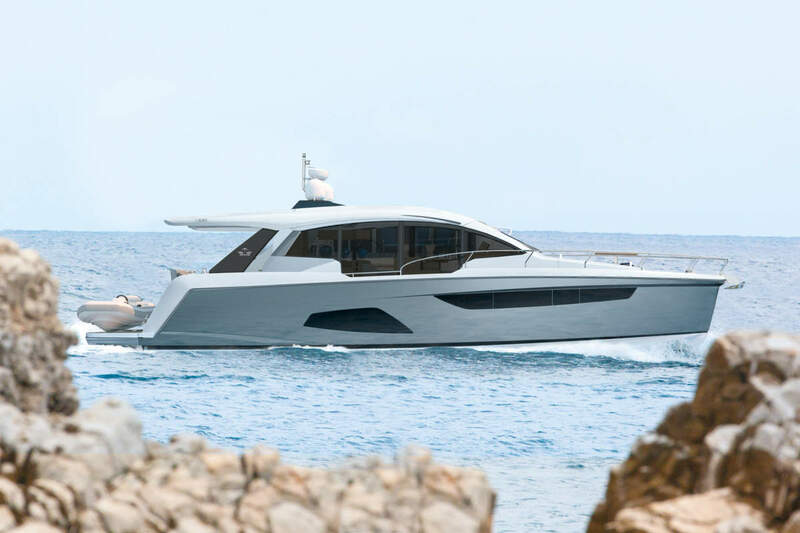 This exciting new model will be launched in the autumn and joins the S72 in this range of dynamic high-speed sportbridge yachts. The S65 will benefit from a spacious interior which will feature a galley aft of the saloon, with separate dining area opposite. An electrically opening aft window will convert the galley into a cockpit bar creating a sociable cockpit area. 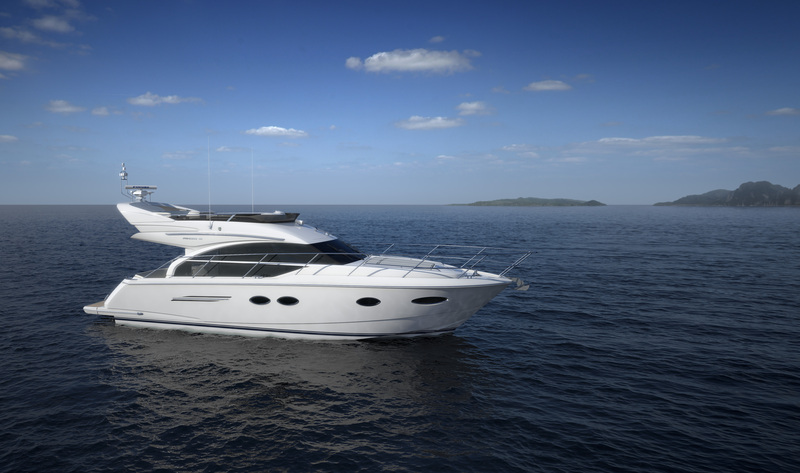 Princess Yachts International announced the launch of an exciting new addition to the range, the Princess 43 at the end of 2013. 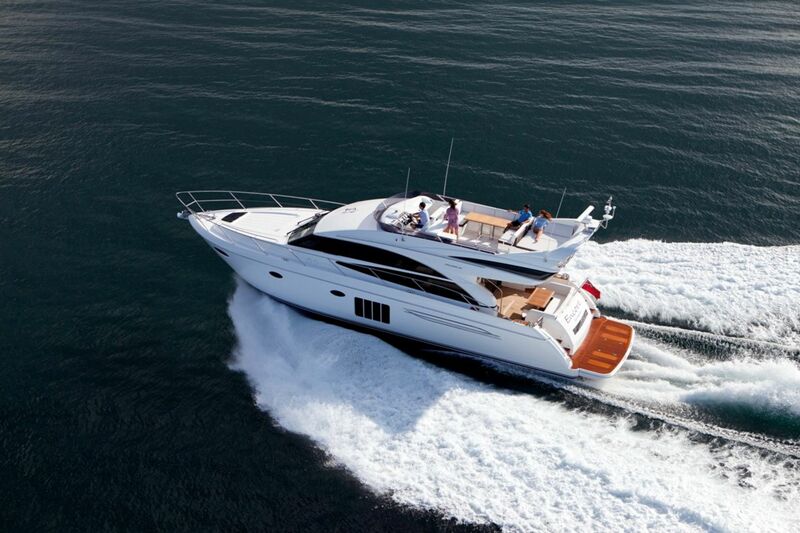 For over a decade the Princess 42, one of the most celebrated yachts ever to be produced by the Plymouth based shipyard, has set the benchmark for flybridge motor yachts in her size range. Benefiting from the latest technology and contemporary design, the 2014 model 43 is set to become the new icon in her class. The WSB team takes a unique opportunity to check out this new addition to the Princess Fly range.